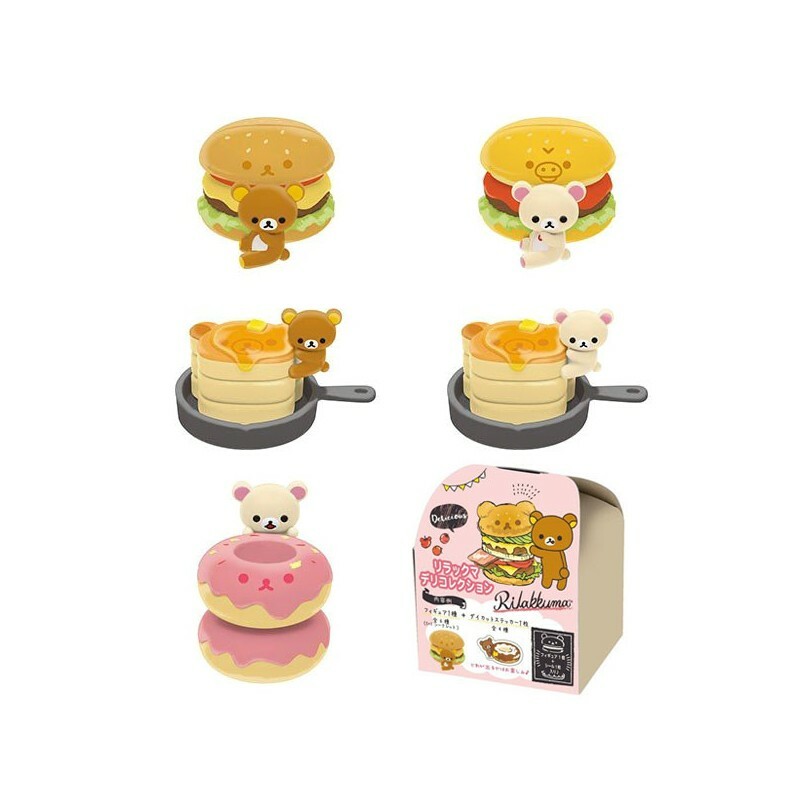 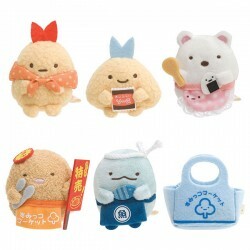 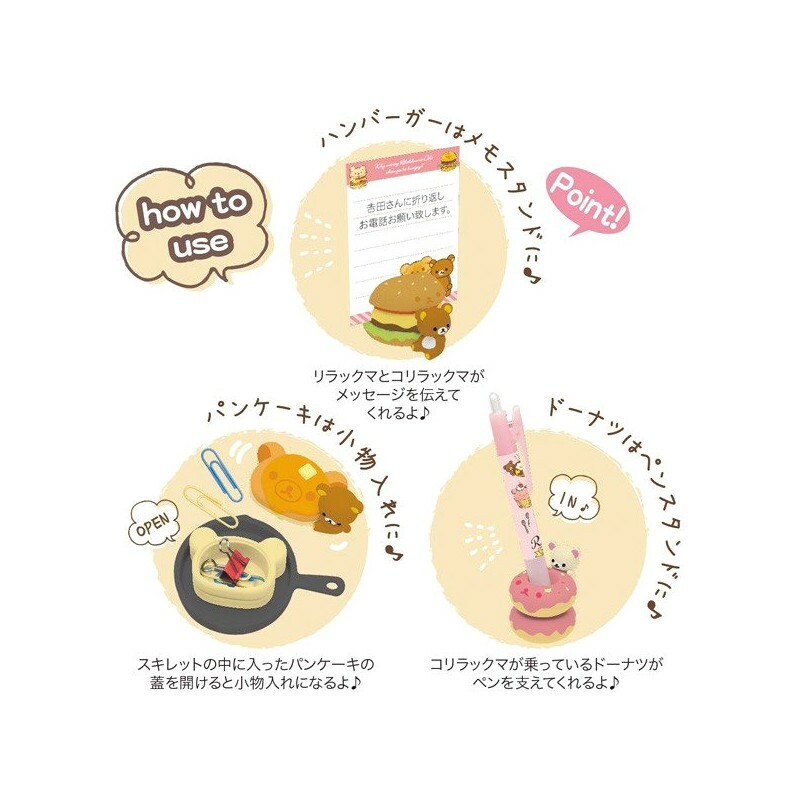 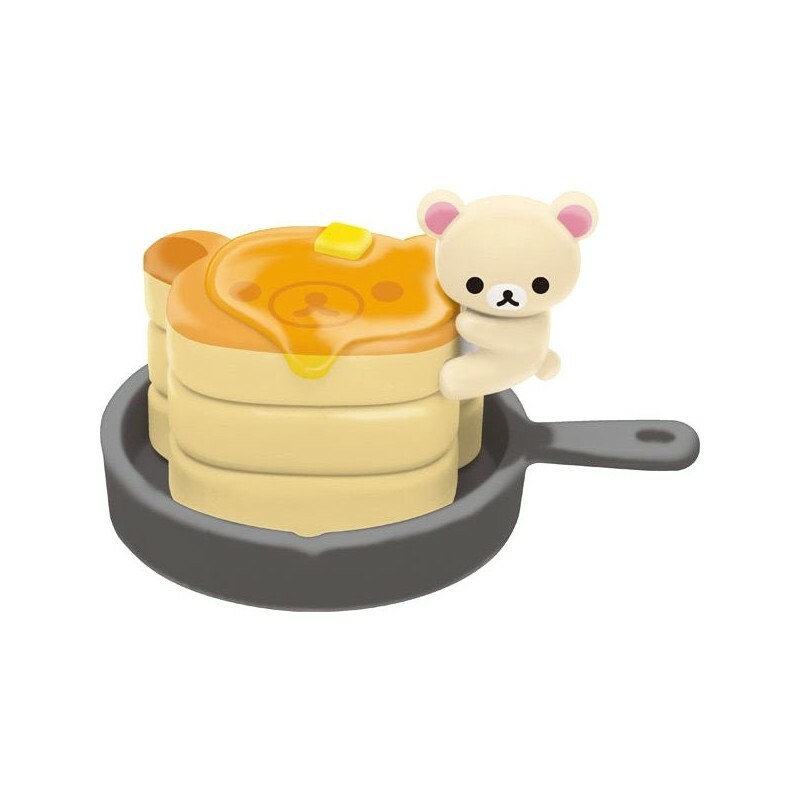 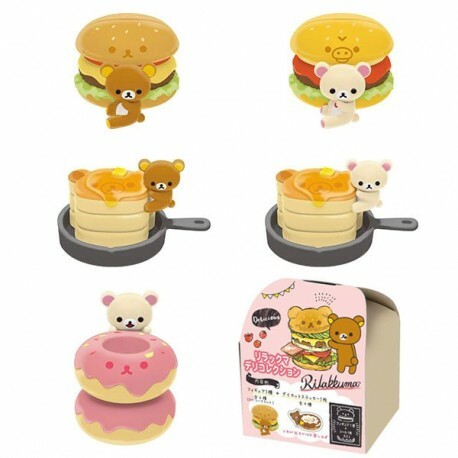 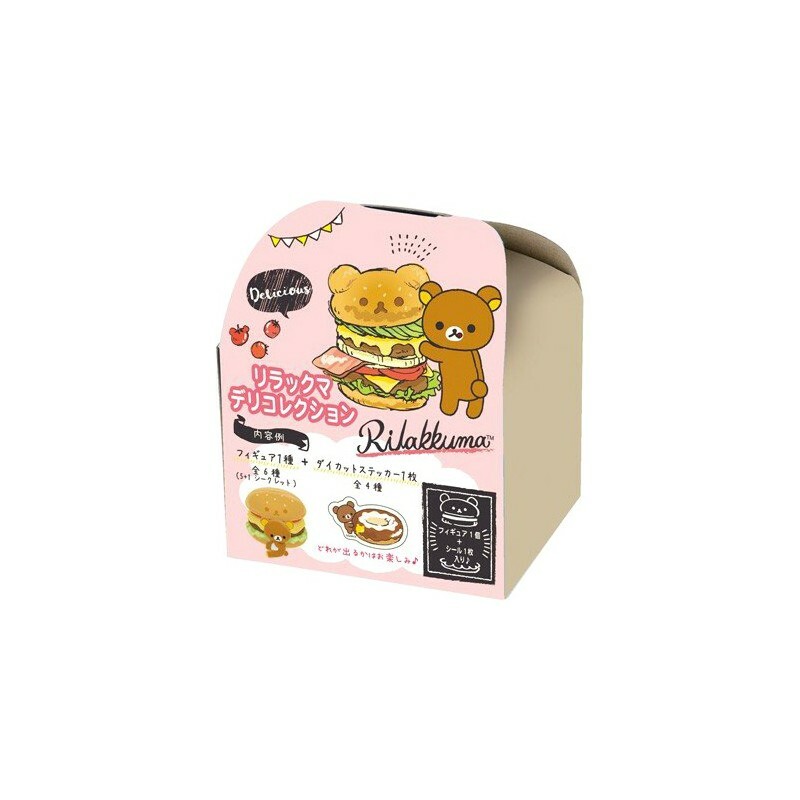 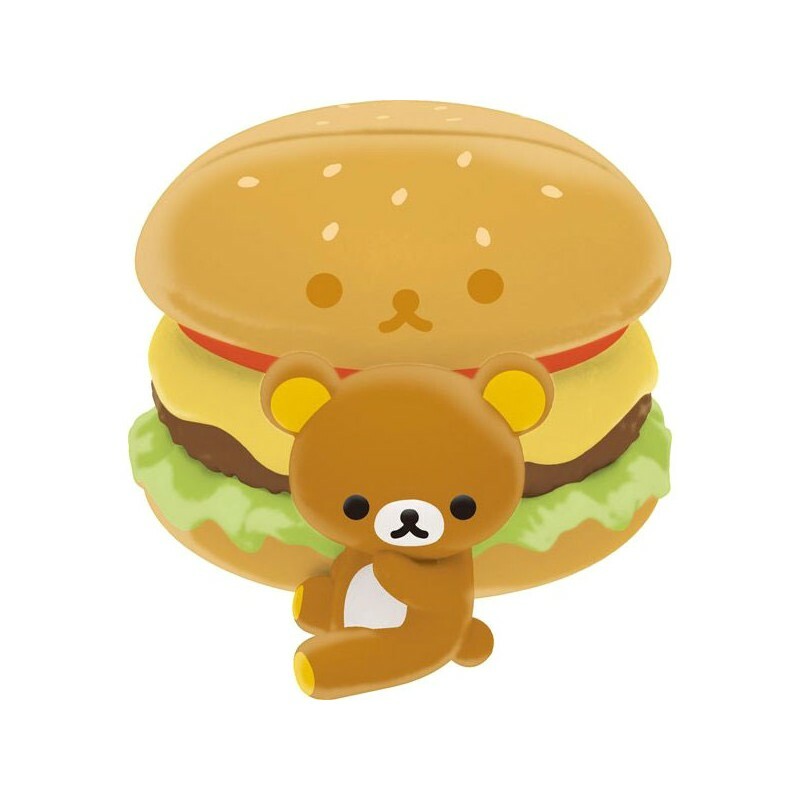 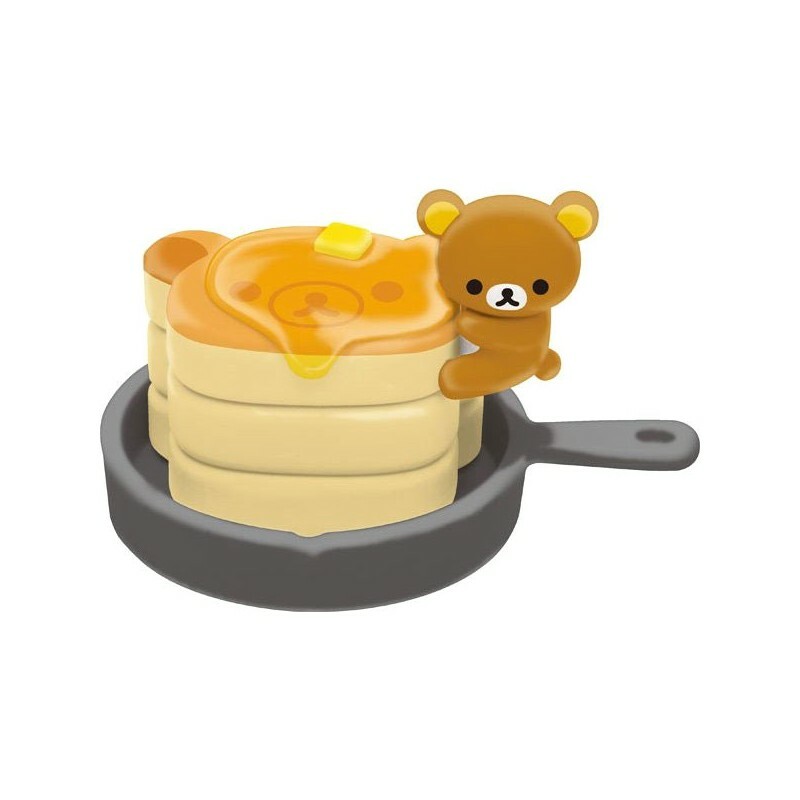 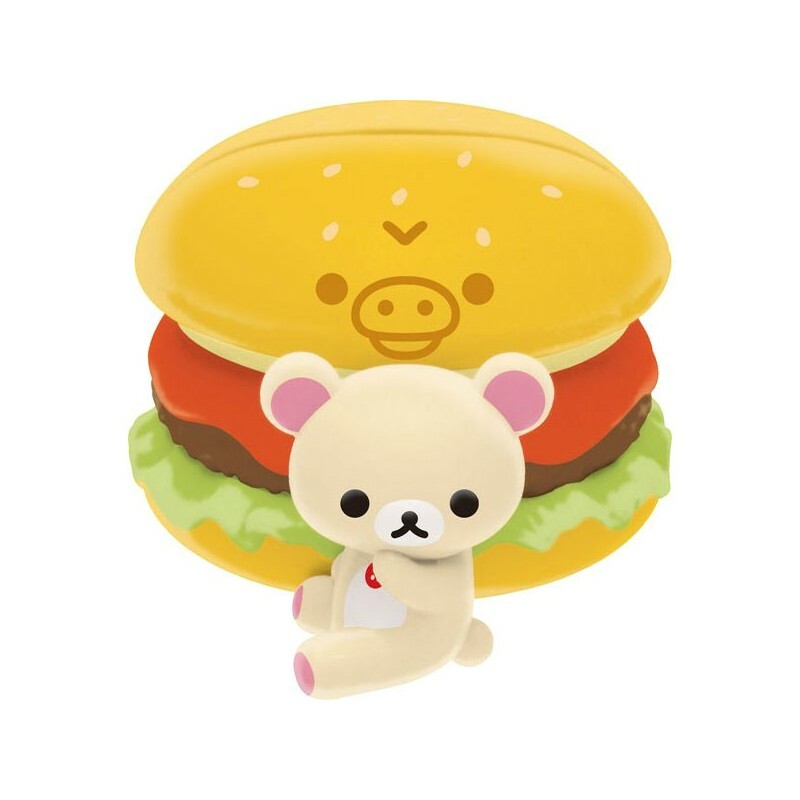 This adorable series of Rilakkuma stationery accessories consists of 6 sets inspired by the delicious food theme. 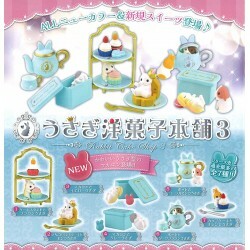 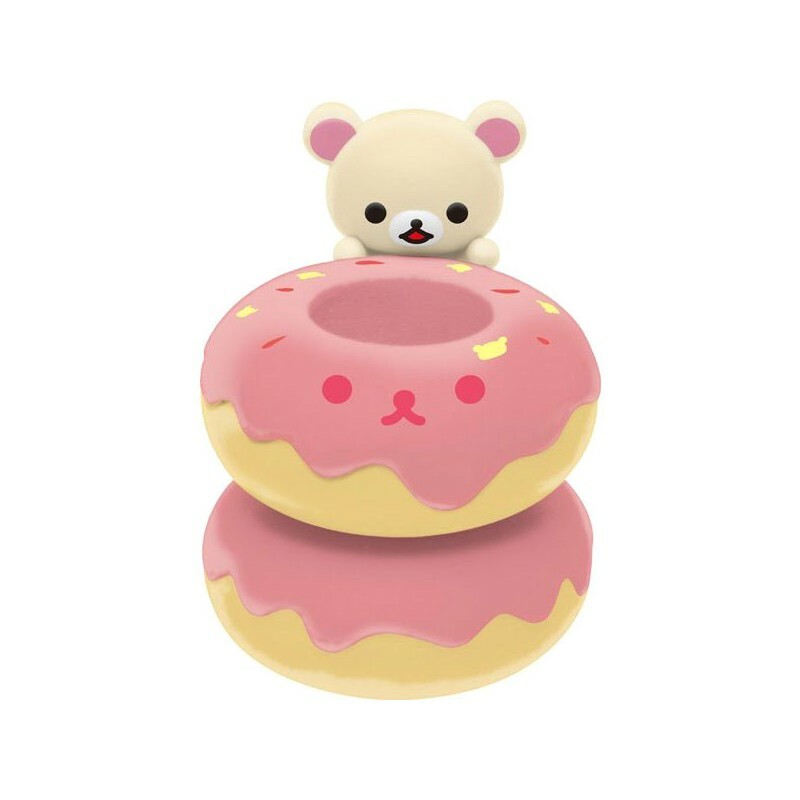 These super kawaii accessories are perfect for decorating your desk as a holder for pens, photos or for storing clips and other small objects. 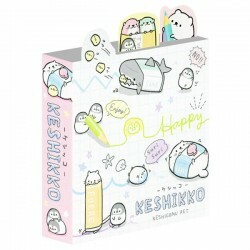 Each stationery set is sent randomly in its own cute surprise blind box, so you will not know which accessory you will get till you open the box! 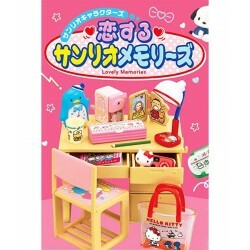 Not suitable for children under age 3. 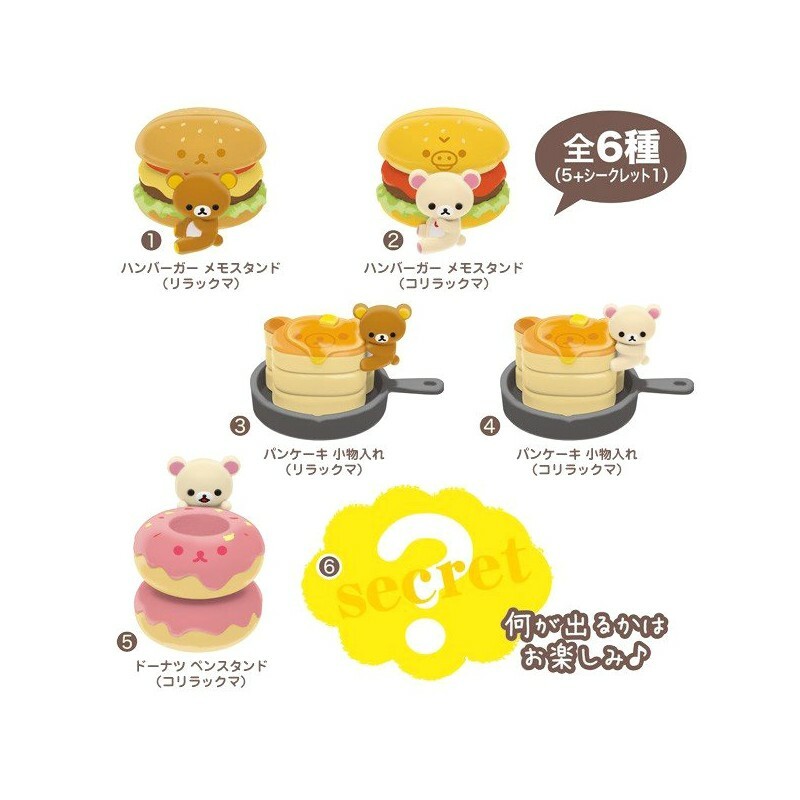 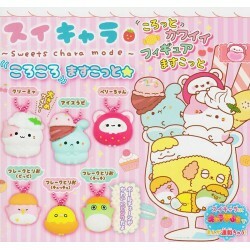 There are 6 different Rilakkuma sets to collect!